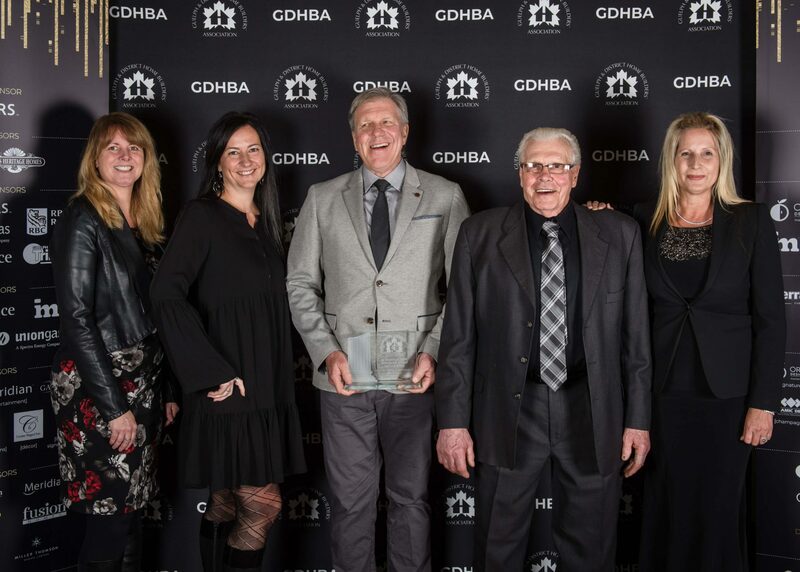 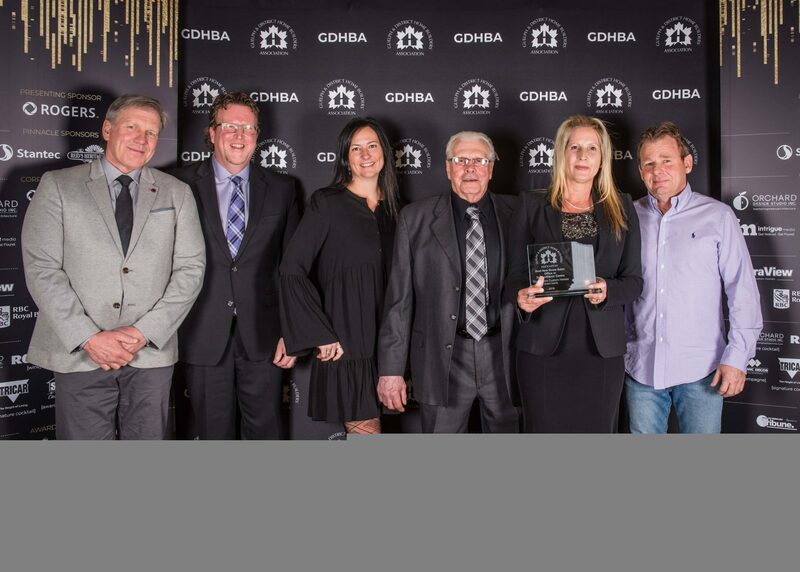 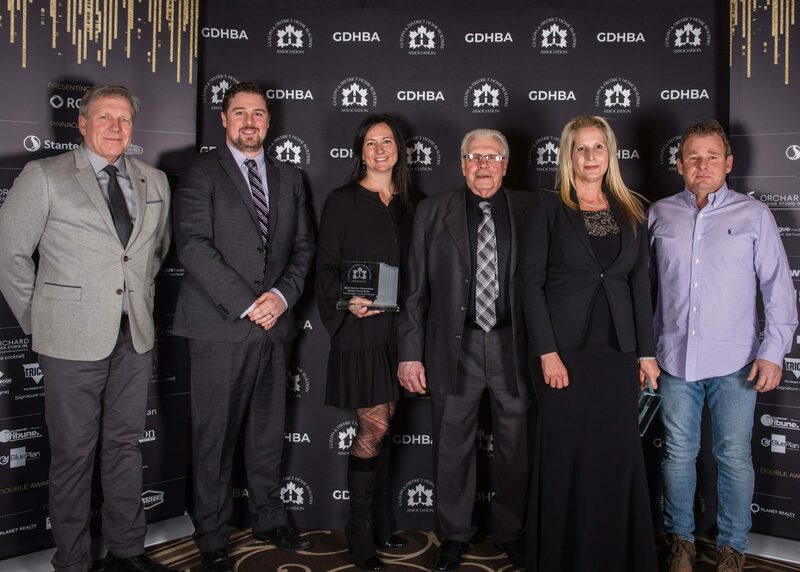 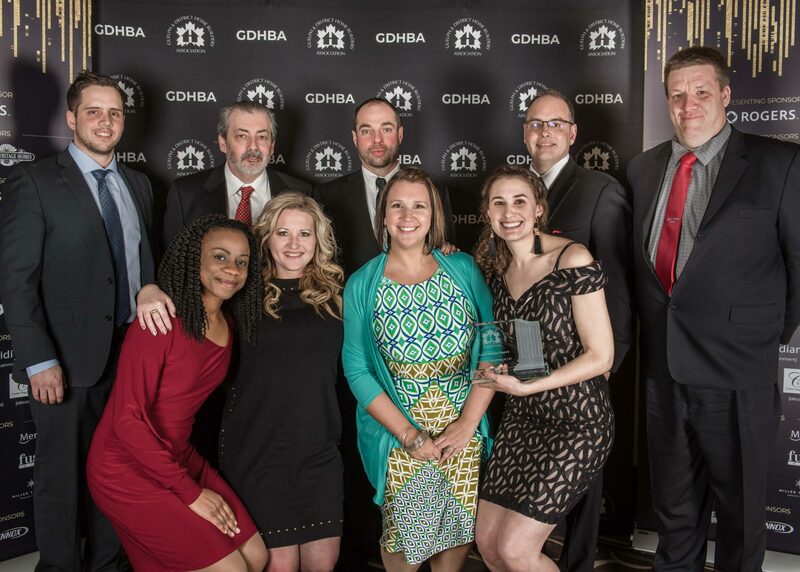 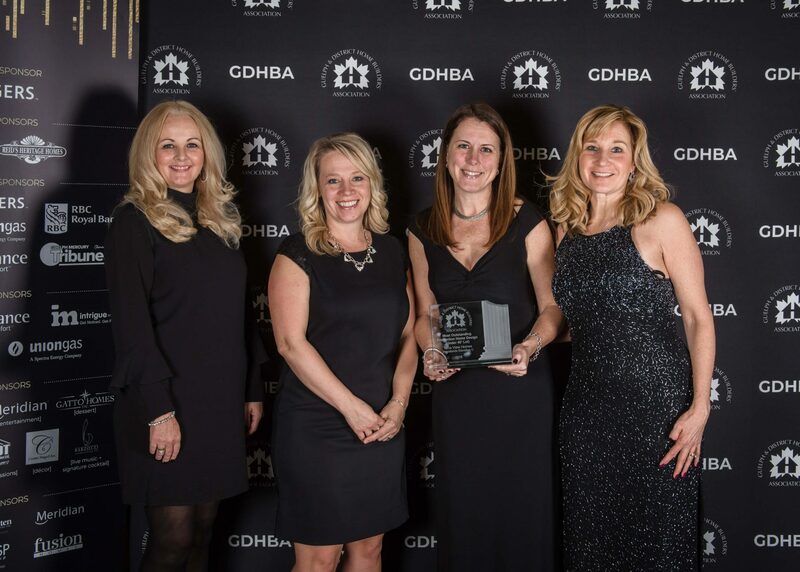 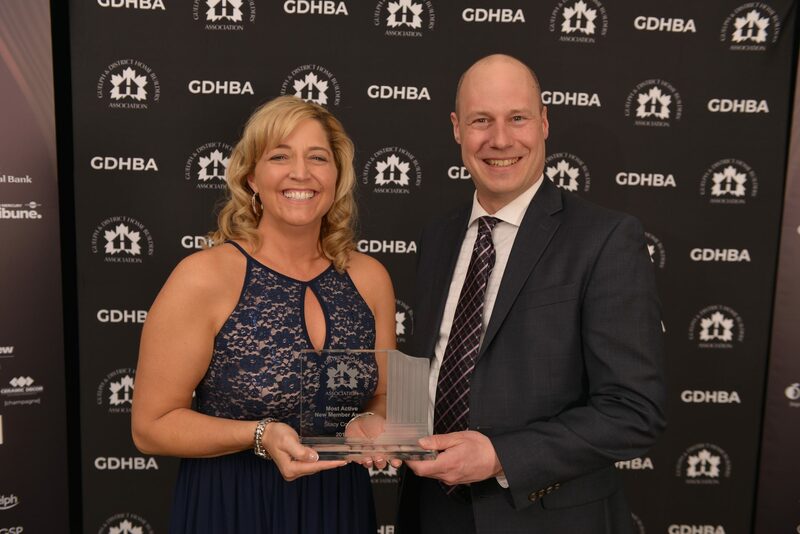 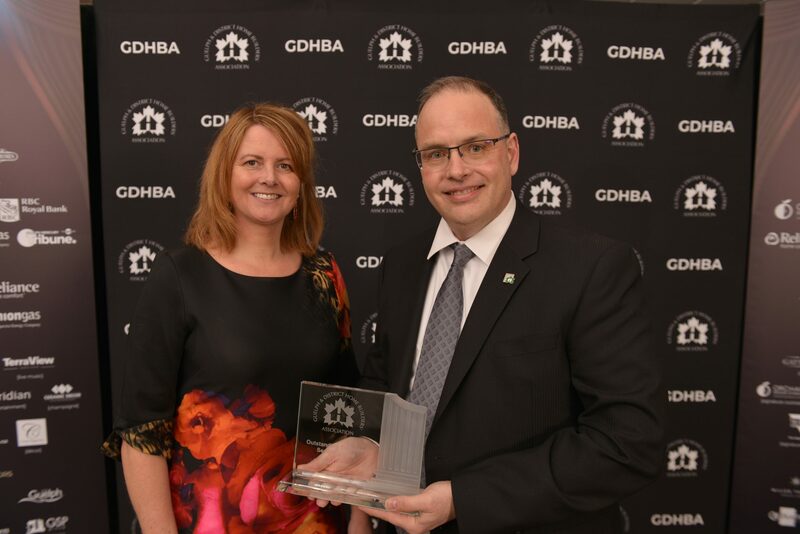 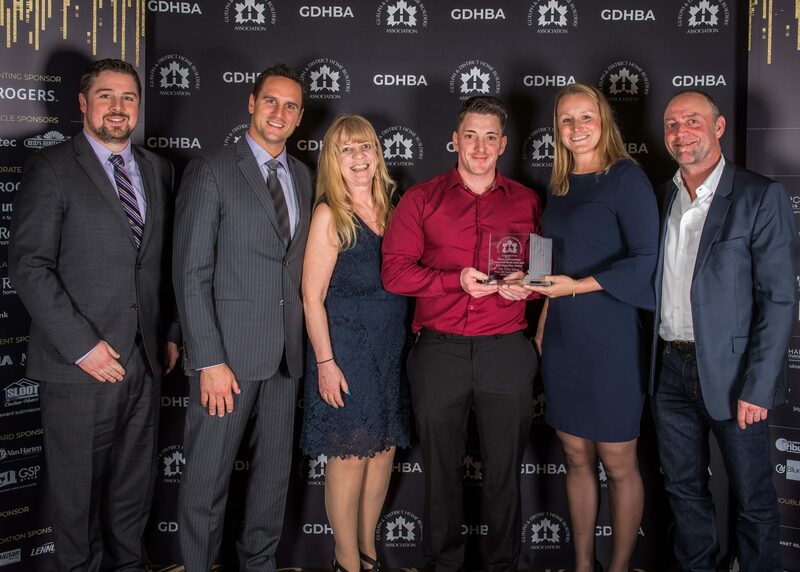 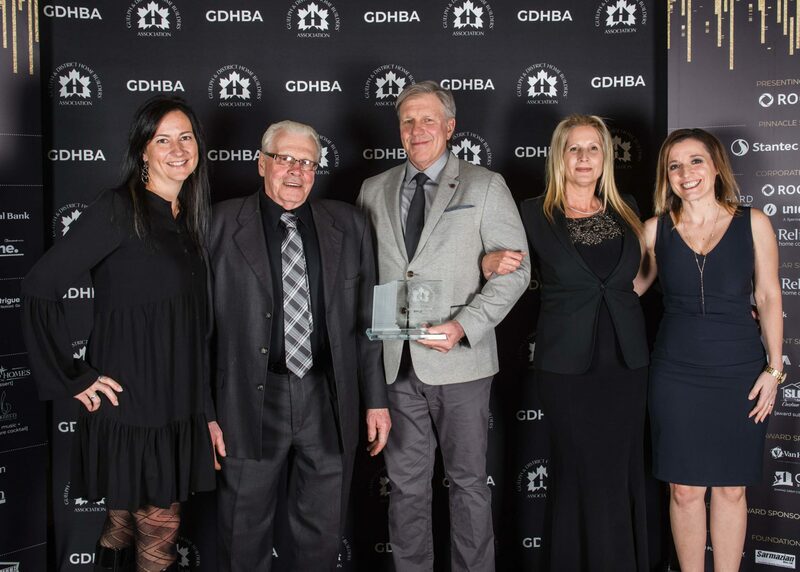 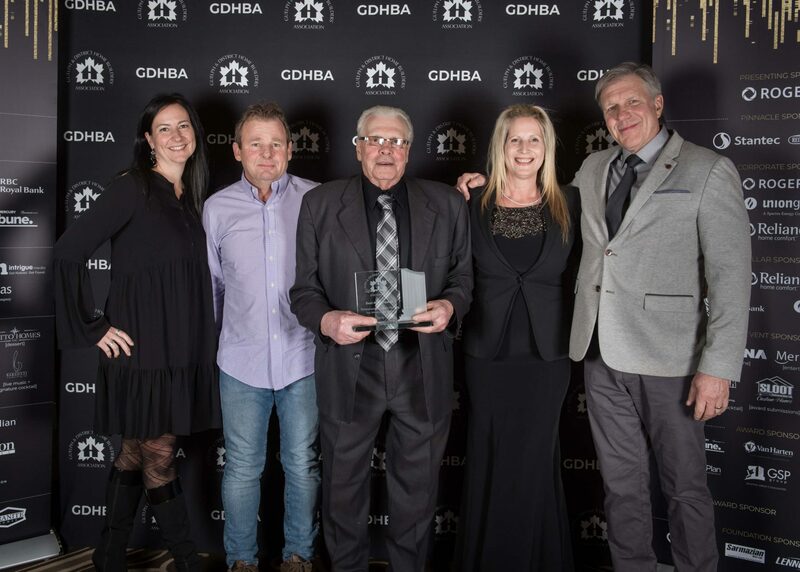 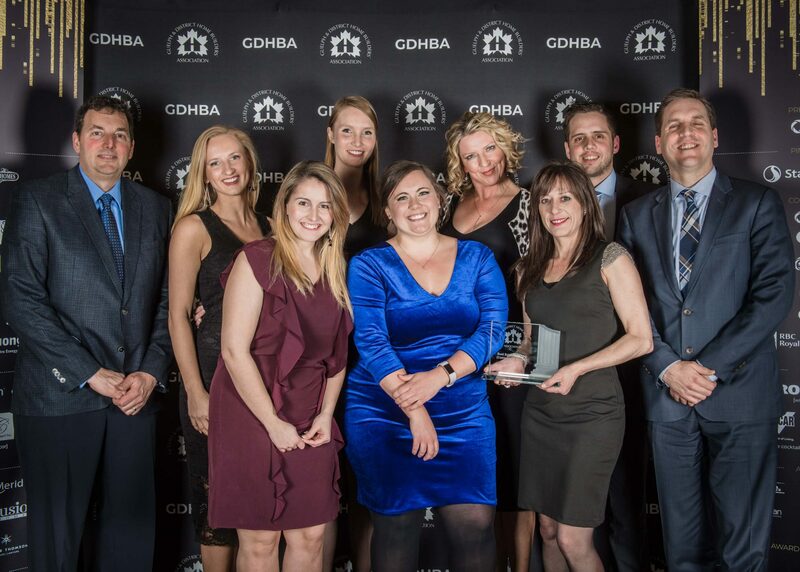 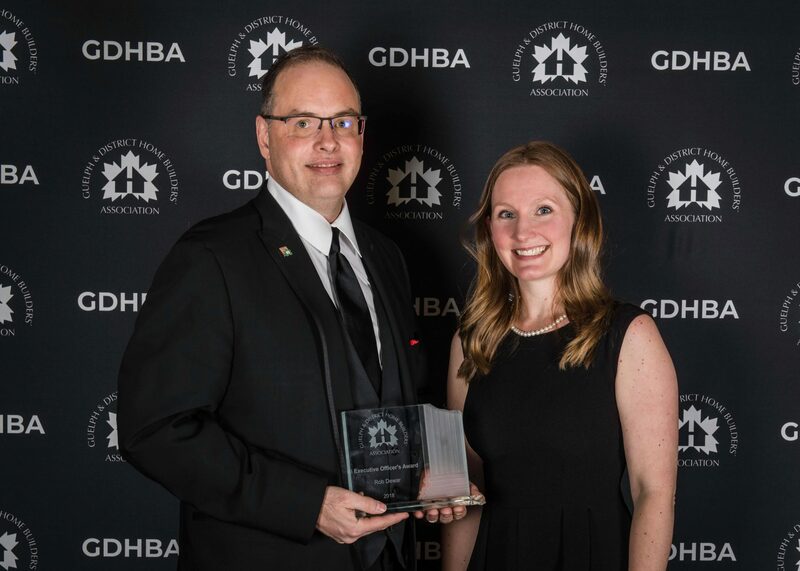 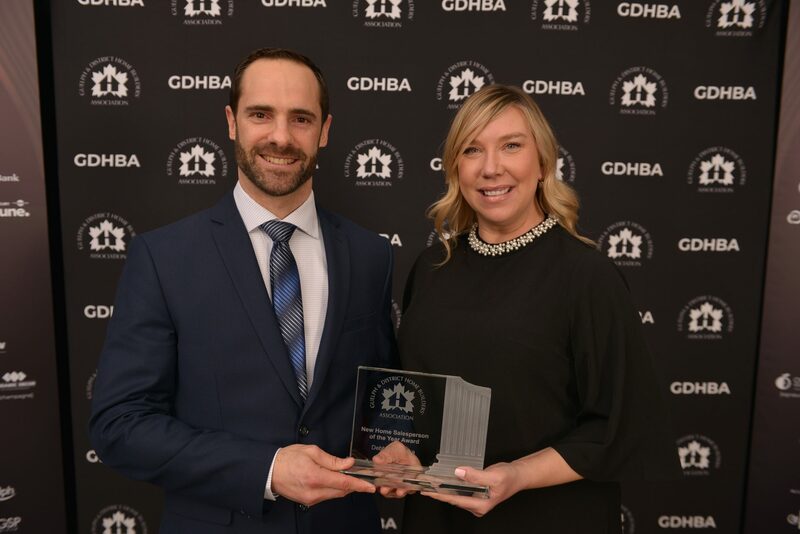 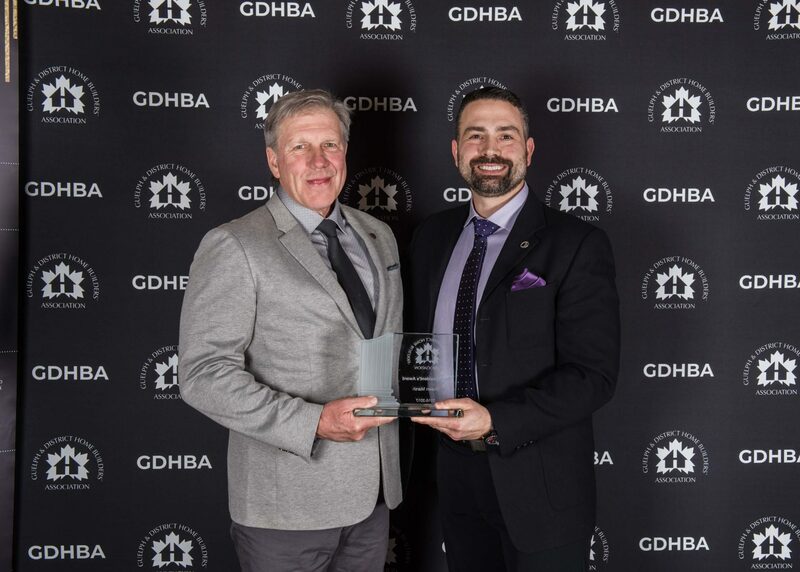 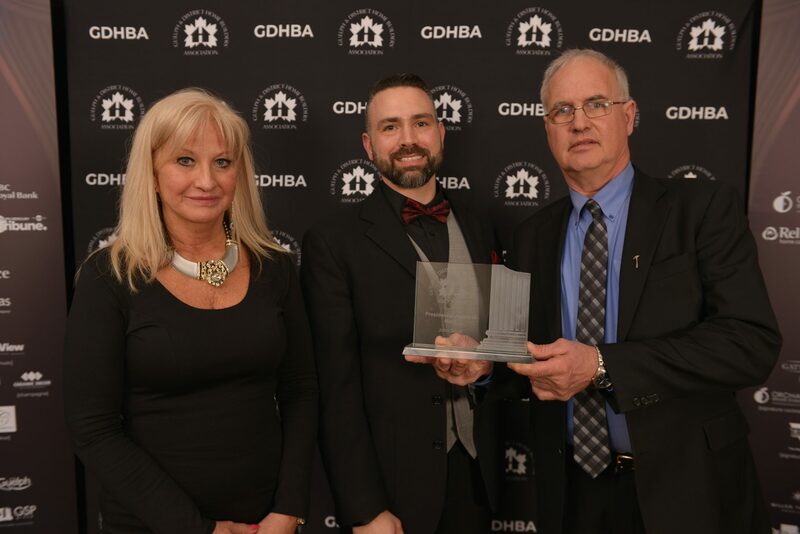 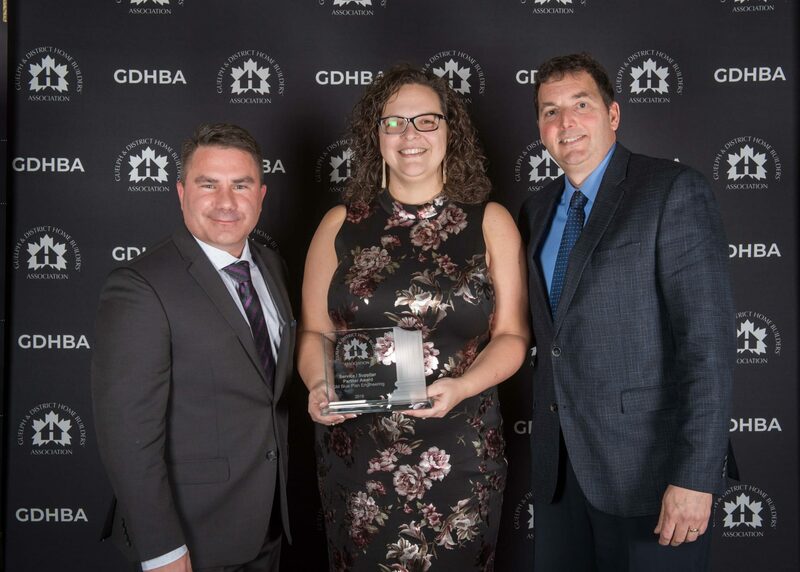 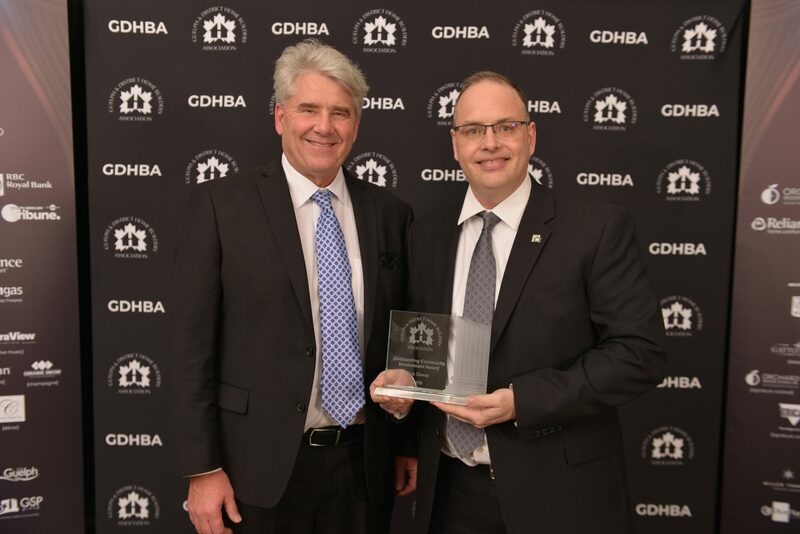 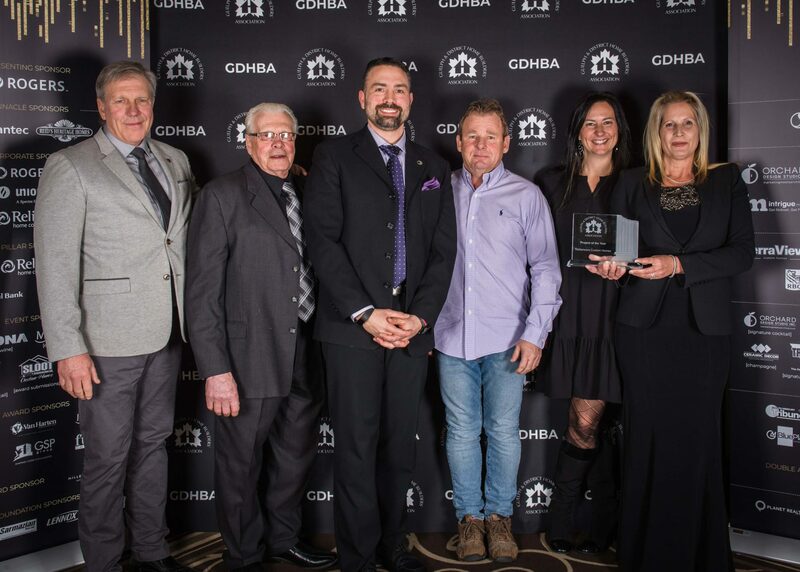 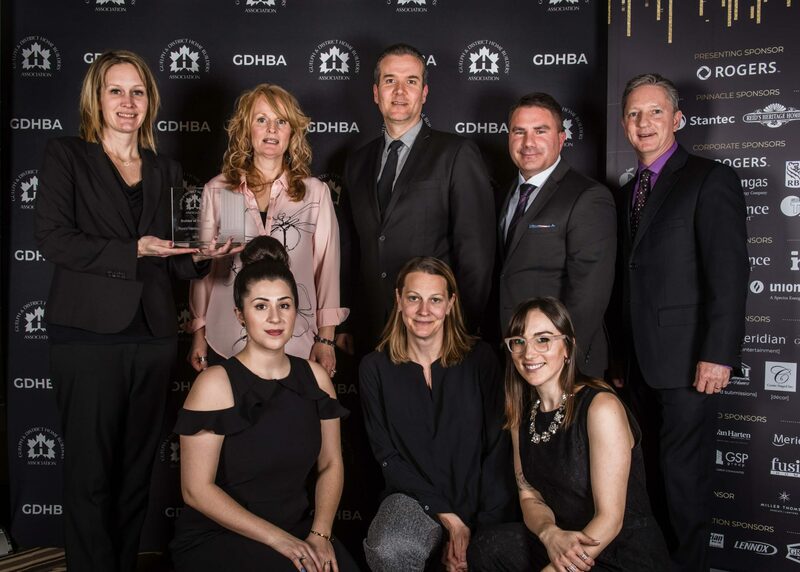 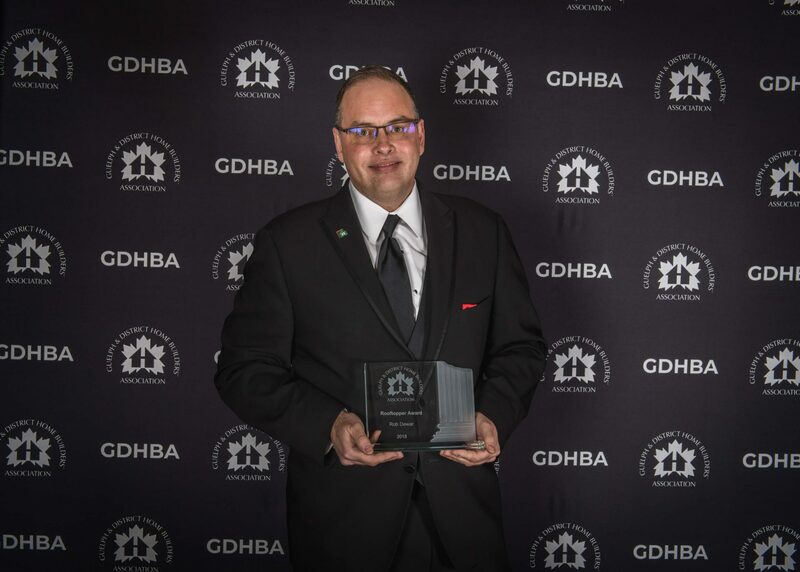 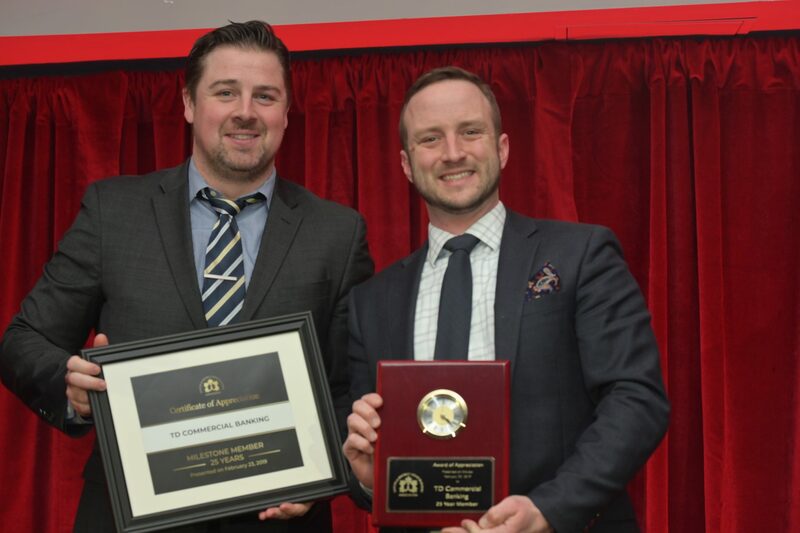 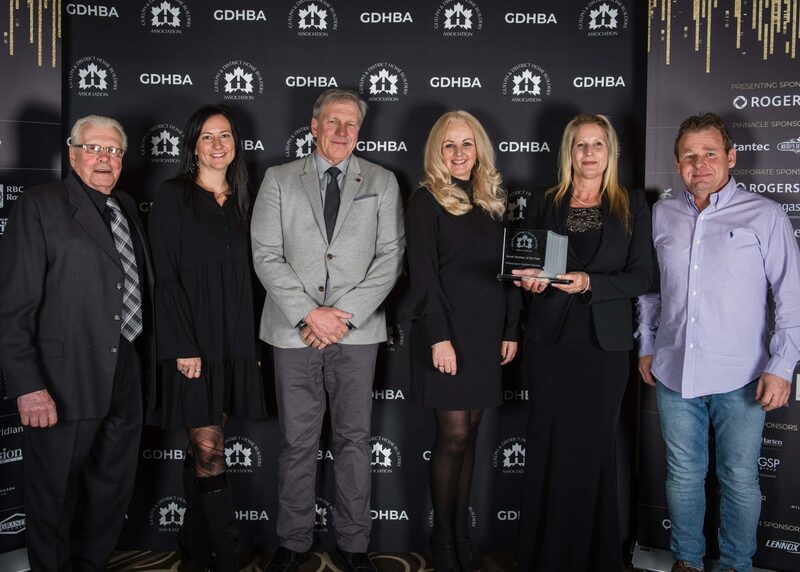 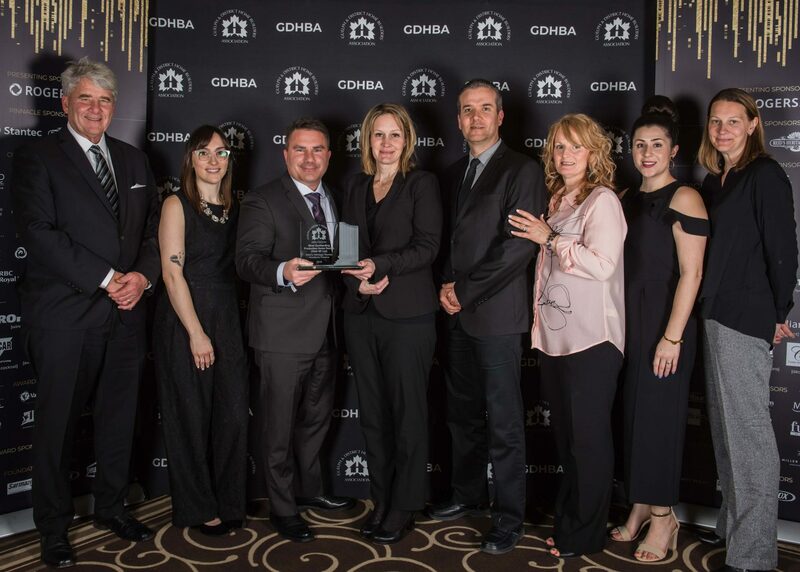 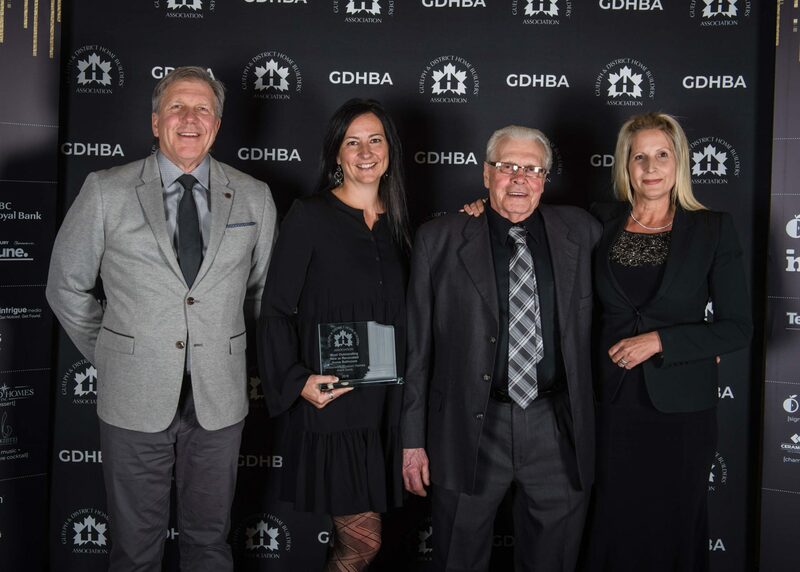 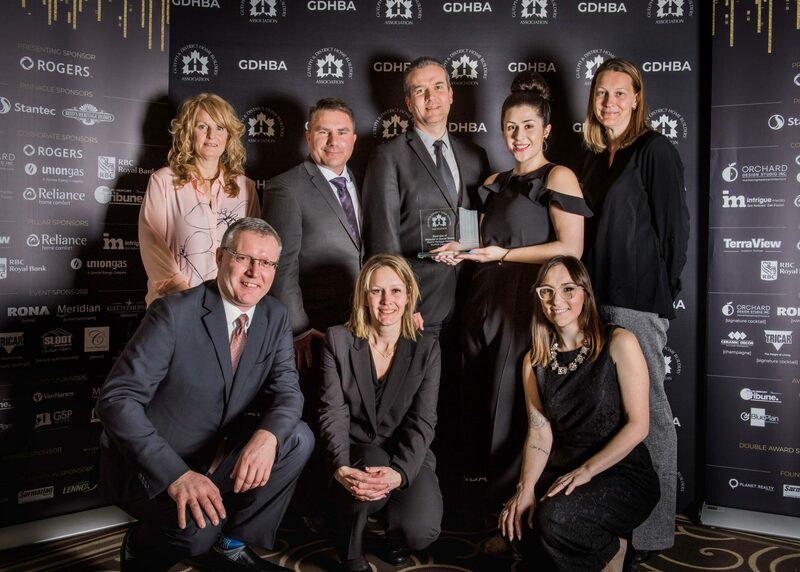 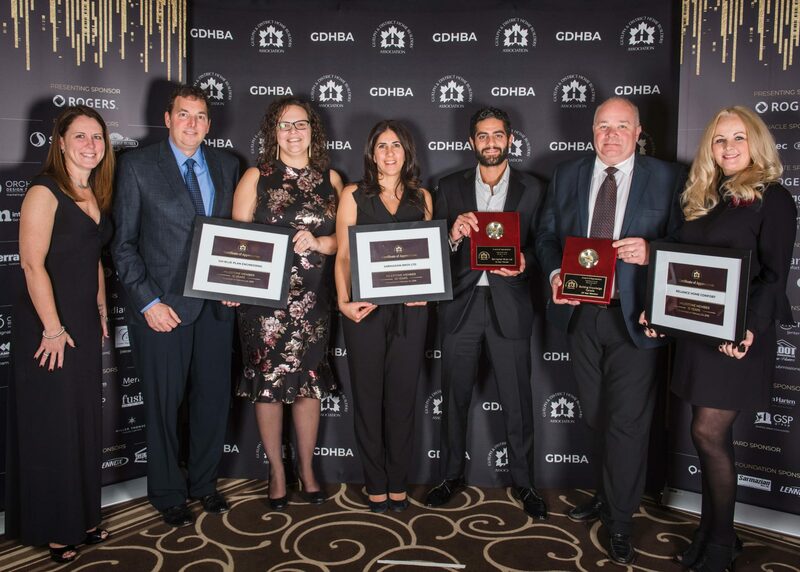 The annual Awards of Distinction & President’s Ball Gala provides an opportunity to showcase the outstanding work of GDHBA members and celebrate local achievement in the Guelph community. 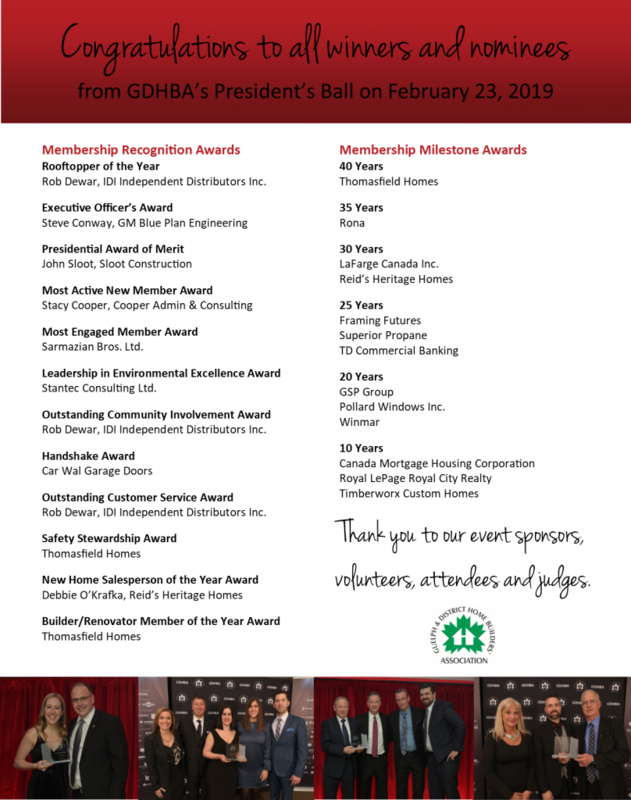 This celebratory evening of dinner and music is the perfect opportunity to mingle with industry-leading professionals in the community and learn more about the latest, cutting-edge projects. 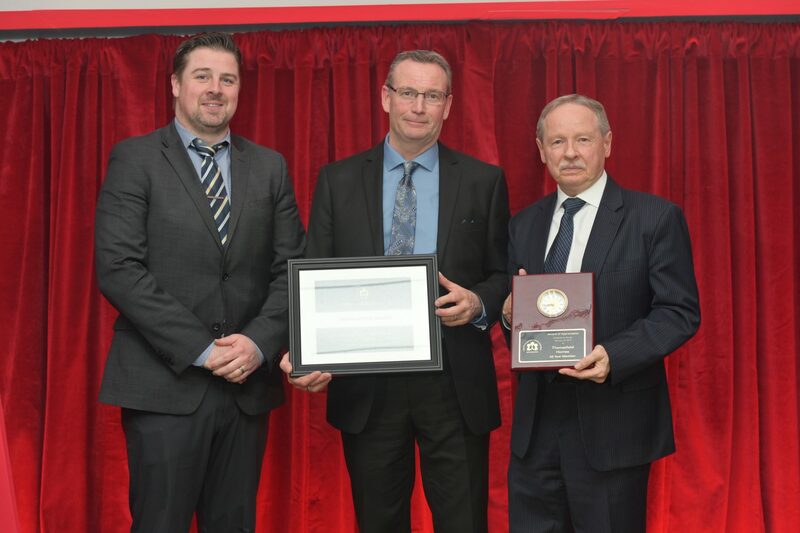 Sponsored by: Stantec Consulting Ltd. 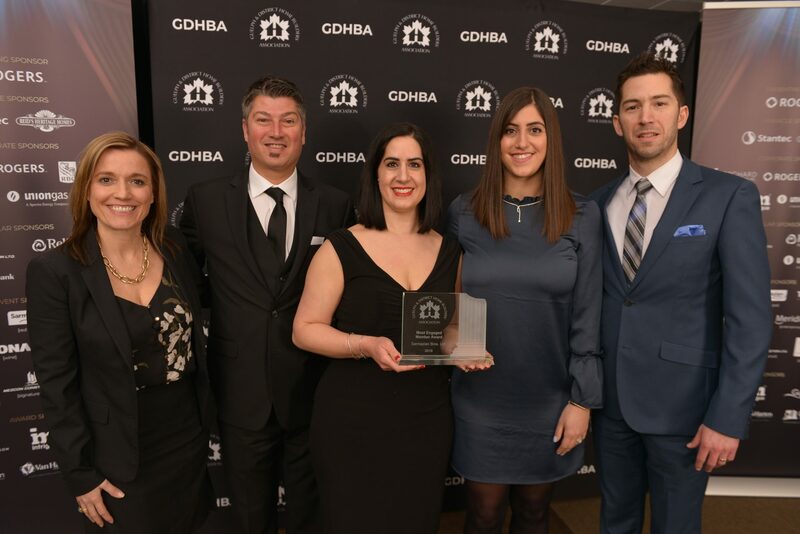 Most Engaged Member Award – Sarmazian Bros. Ltd. 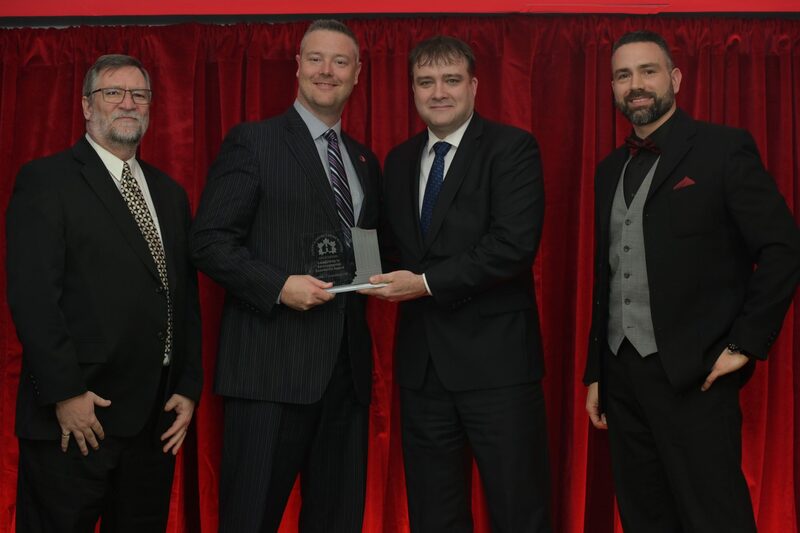 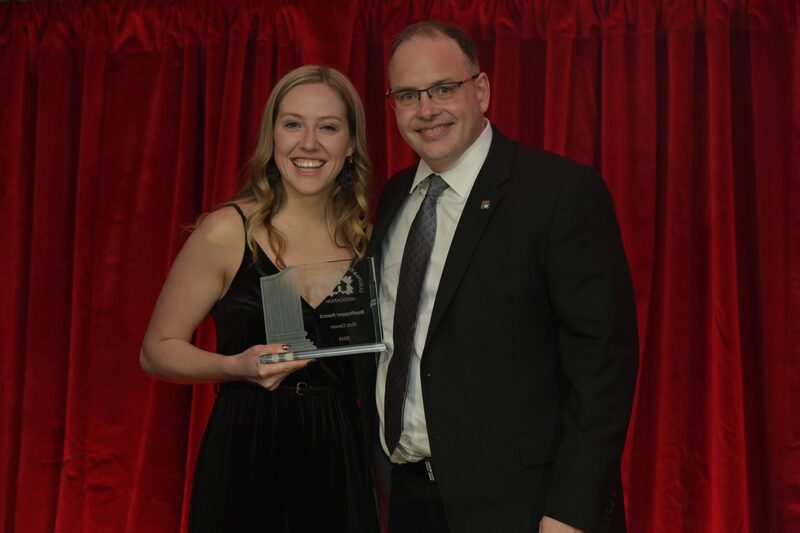 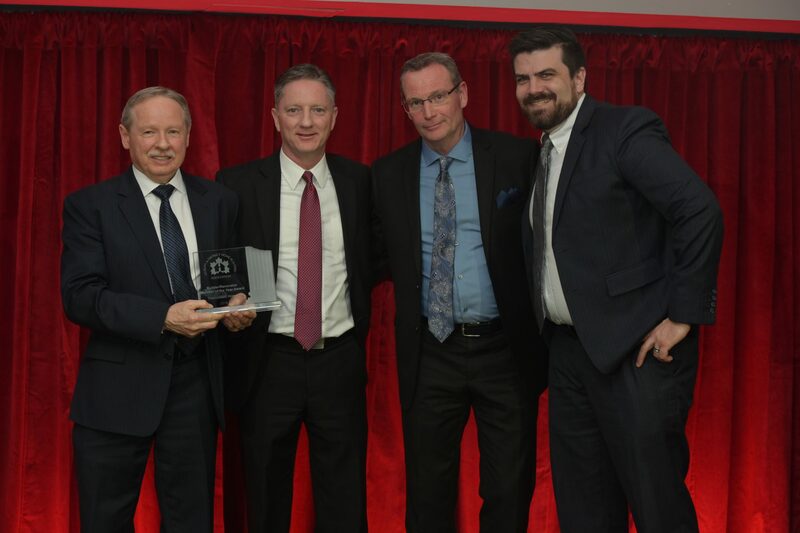 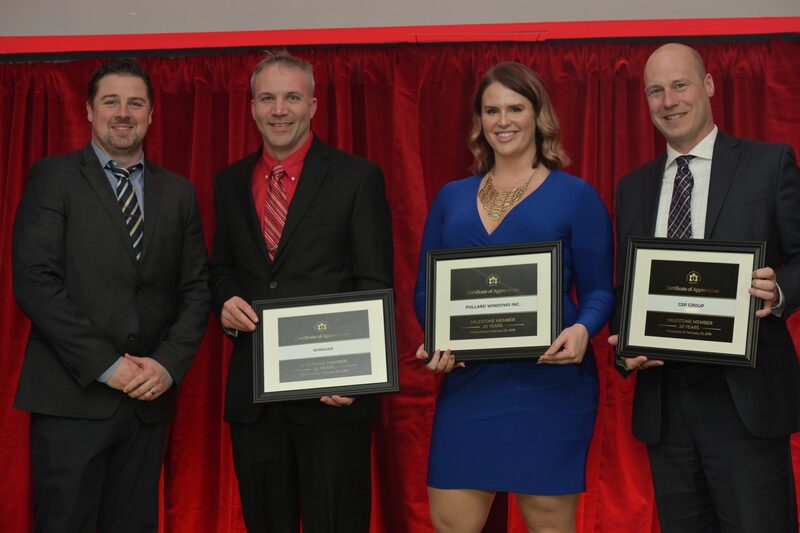 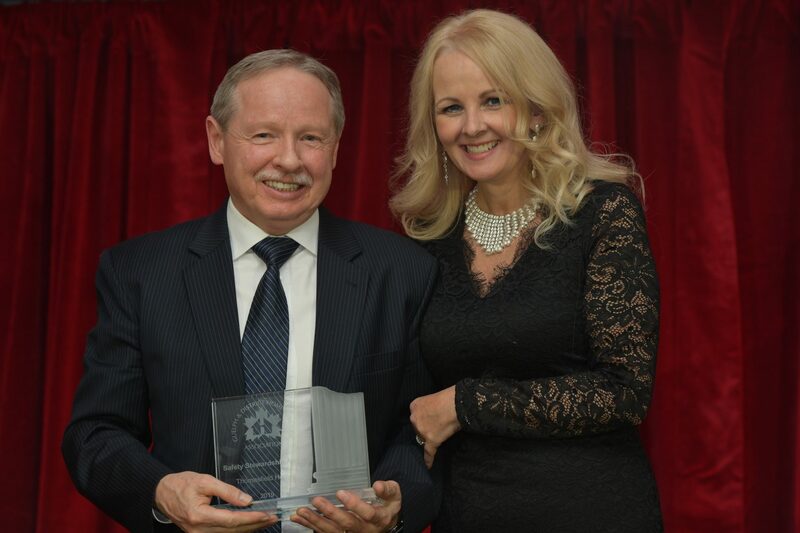 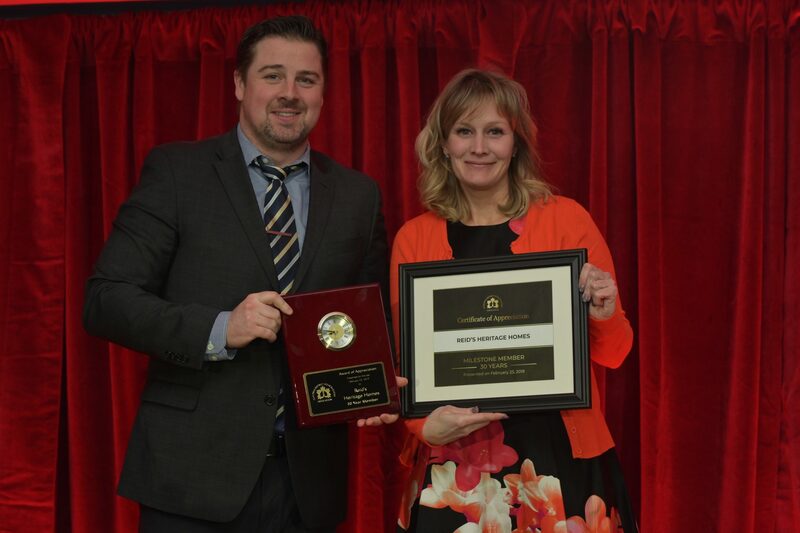 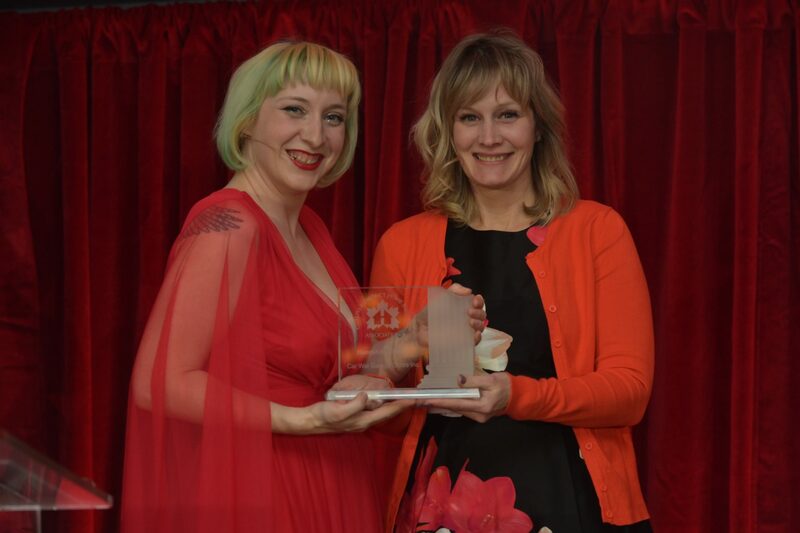 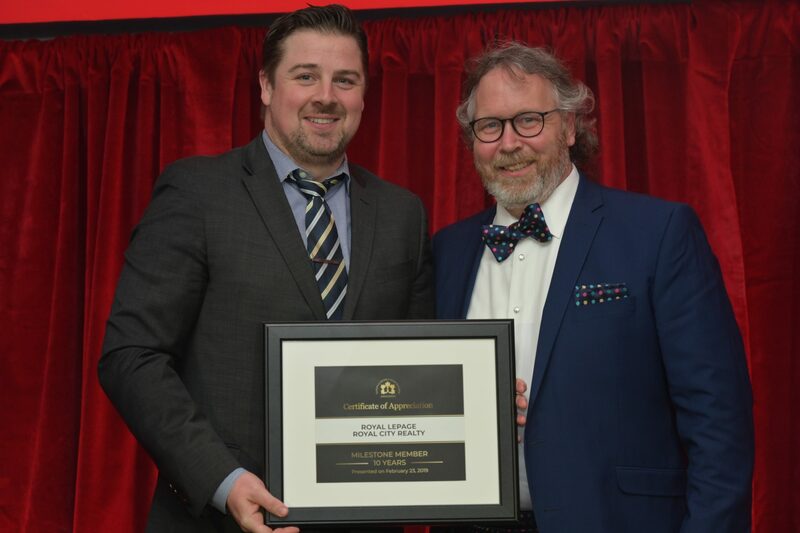 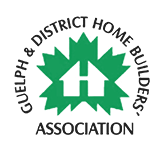 Leadership in Environmental Excellence Award – Stantec Consulting Ltd. 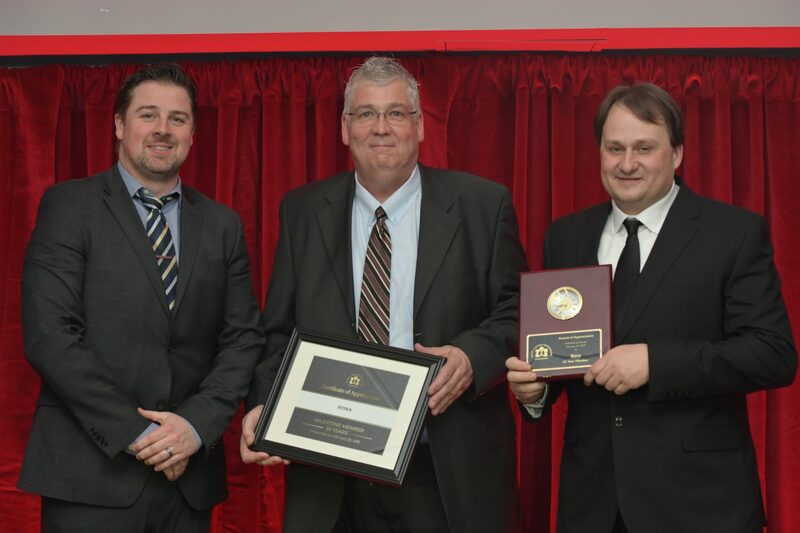 Sponsored by: Van Harten Surveying Inc.
Trade Partner of the Year – Hy-Mark Mechanical Ltd.